In over 45 years of successful, single and constant ownership, Dave Bofill Marine remains Long Island’s leader in personal marine sales and service. As the top Chris Craft Dealer in the country, our success is simple: Say what you do, and then do what you say… the philosophy of hard work, integrity, focus, dedication, knowledge, personal service and accountability that remain the constant. Summing it up, at Dave Bofill Marine, you’ll find us personal, courteous, able, and most importantly, accountable. Customer driven, our presentation is clean, comfortable and professional; with a service commitment second to none. 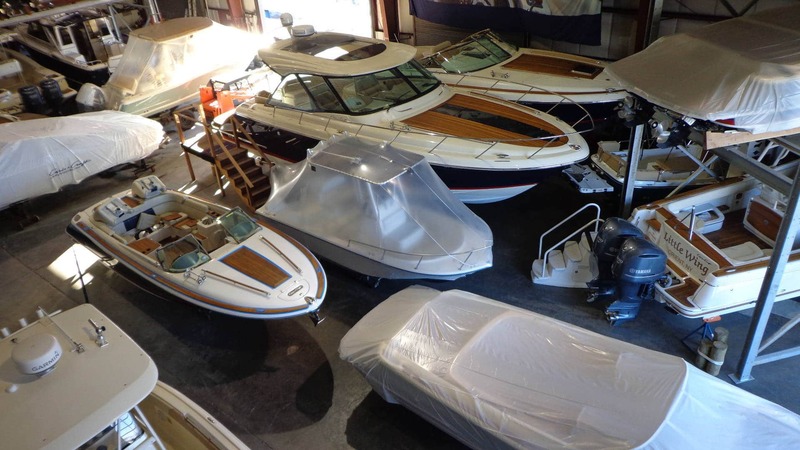 Stop by our Southampton or Huntington facility, view our Chris Craft products and experience the Dave Bofill Marine difference… you’ll join the many of hundreds who are glad they did.